HOW PAPAYA WORKS ITS MAGIC :Being a good source of Vitamin A and Papain, Papaya-the fruit of the angels as it was rightly called by Columbus helps in removing dead skin cells while breaking down the inactive proteins. Papain exfoliates by breaking down surface dead skin cells and makes it easier to remove them,revealing fresh skin&the moisture underneath and reducing dryness as well. The papain also helps to break down the skin on top of the blemish,hence it is also used to treat pigmentation and blackheads by removing any blockage and helping to break down the dead cells inside the pore.When you remove dead tissue during exfoliation,you make your pores seem smaller as the keratinized skin around the edges of your pores is removed and makes them less visible. Even the daily application of mashed ripe papaya pulp mixed with aloevera pulp on spots &blemishes can help in removing the dark spots. 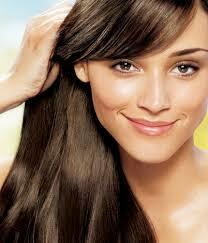 Lemon n Honey also helps in reducing Hyperpigmentation and suntan drastically. The papaya honey yoghurt face mask when used weekly will reduce suntan, pigmentation and even out the skin tone giving you a glowing complexion. Blend all the above ingredients well to avoid any lumps .Then apply a very thick layer on the face for 20 minutes. Wash off with warm water & pat dry.This mask not only brightens the skin, but it also helps reduce dark spots, pigmentation and acne. Do remember to use this facemask in the evening or at night as lemon is photo sensitive when exposed to sunlight. Contest Time!! 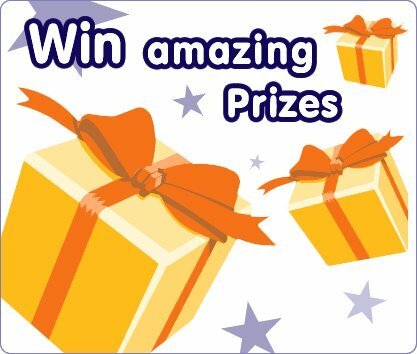 !Win a fabulous gift hamper of natural products!! Prakriti Herbals and Colorific India brings to you a golden opportunity to grab a mini facial kit for yourself. 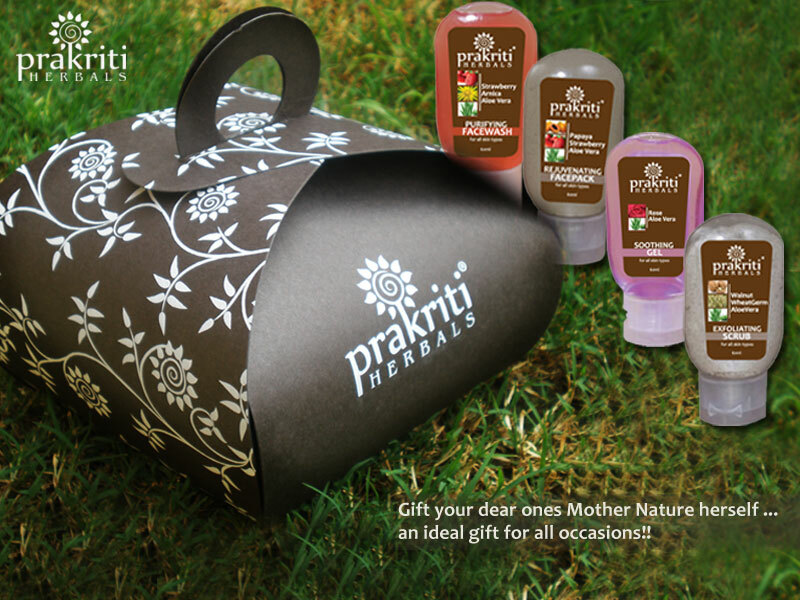 a).Name any two products in the Prakriti Herbals mini facial gift hamper and reason why you like them. 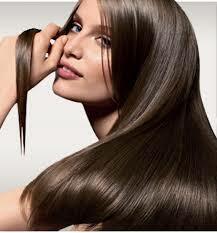 b).Name any two products which contain hibiscus in Prakriti Herbals hair care range. The contest is open to Indian residents only. The last day to submit your entries is 30 June 2012. What are you waiting for !Grab this fabulous opportunity now!!! CONTEST WINNERS -OUR PAPAYA HEALTHY ORIGINAL RECIPE CONTEST!!! 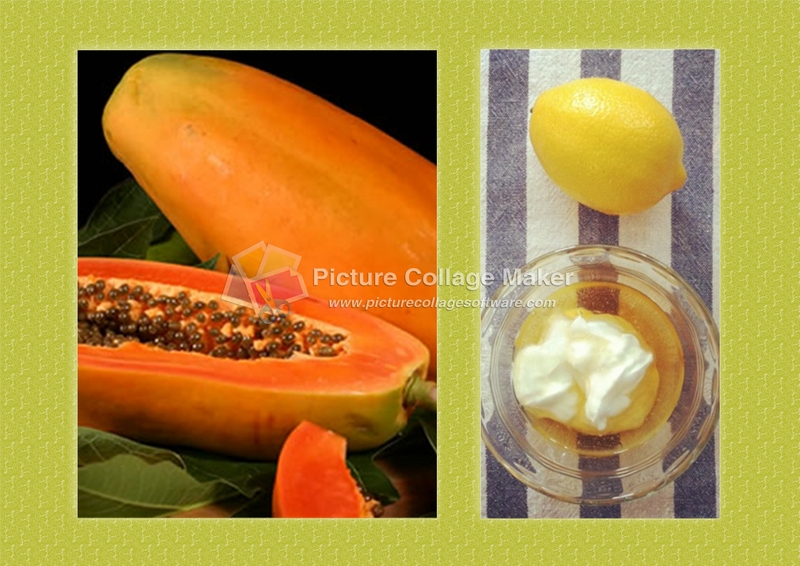 How to make Papaya Preserve:•Peel the papaya and remove the seeds.•Cut papaya into big pieces.•Boil the papaya pieces till tender.•In a pan, mix sugar with one cup of water.•When the sugar dissolves completely, add citric acid and boil this mixture for two to three minutes.•Once done, remove from heat and strain.•Cook over low heat, till the syrup strings a thread.•Remove from heat, cool and store in a bottle. Method:Take a thick bottomed pan or non stick pan ,heat ghee in this and add grated raw papaya and fry till the raw smell of papaya vanishes.After the raw smell disappears,add milk and coconut and mix. When the milk evaporates add sugar and mix well till this papaya mixture leaves the sides of the pan..When it is done pour this mixture onto a greased plate and press nicely and make flat.After it cools cut into desired shapes and serve.Yummy Papaya barfi is ready to eat!!…. A revitalising unique blend of fruity ingredients that revitalise and firm up the skin. 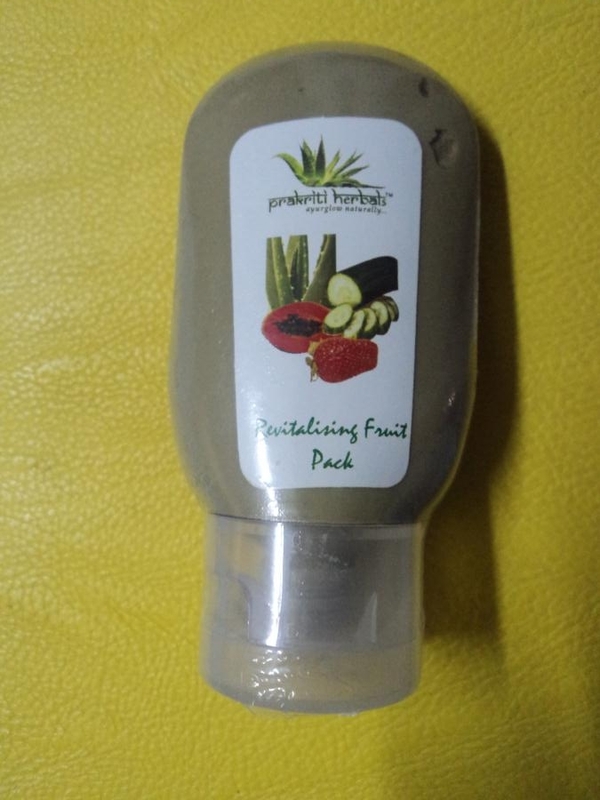 Enriched with Papaya and strawberries,natural exfoliators which reduces freckles,acne and smoothens the skin, Cucumber and Aloevera which cool&moisturise naturally.Helps Reduce Acne,Blackheads&Whiteheads,Pigmentation,Blemishes,Sunspots,freckles and gives you soft satiny skin. Clean face and neck .Apply Revitalising Fruit Pack evenly over face and neck, avoiding area around eyes and mouth. 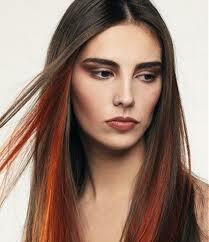 Let it dry for 10-15 minutes and remove with wet sponge/towel. Rinse with cool water. Papaya being a natural source of pectin is a natural exfoliator.It helps remove freckles and smoothens the skin.It is Softening and cleansing .The enzymes in fruit have a deep cleansing effect by breaking down the dead cells of the skin. It possesses considerable medicinal value as an anti inflammatory agent&exfoliator. The plant is also astringent in nature and the strawberry juice and extracts are used to treat more serious skin ailments. Cucumber helps keep the facial skin soft. It has healing and soothing effect on the damaged skin and exerts a natural sunscreen effect. It acts as a toner and lightens the facial skin. 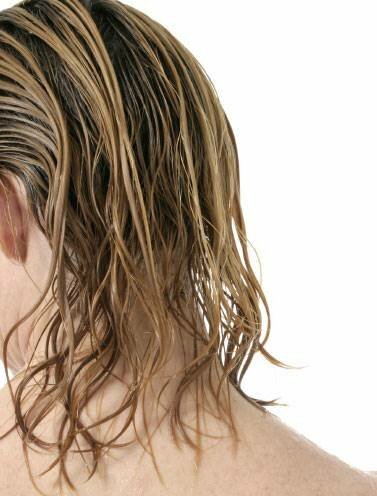 It is slightly astringent, cool, and refreshing, and is used in lotions, creams and masks. ALOE VERA-the miracle rejuvenator is an exceptional moisturizer.This natural concentrate of aloevera juice, being a totally natural product, gets instantly absorbed and brings life back to dry skin. It acts as a natural moisturizer, soothing protectant and sunscreen-especially for dry scratchy skin. The leaves contain barbaloin, chrysophanol glycoside and the aglycone, aloe-emodin.The leaf juice forms the main source of the plant. Aloes have long been in use for a host of diseases, and also been used for treatment of wounds, burns, dermatitis, cutaneous leishmaniasis and other skin troubles. Fuller’s earth or ( Multani Mitti) – Anti-inflammatory in nature.Fuller’s Earth removes deep seated dirt and impurities. It is an absorbent clay, rich in minerals. Used in face masks for thickening and cleansing, drawing and stimulating qualities. It has worked wonders as a base for the herbal fruity face pack. Acne!! 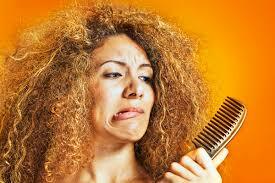 !The bane of every one’s life………….Haven’t we all been plagued by acne at one point of time in our lives? 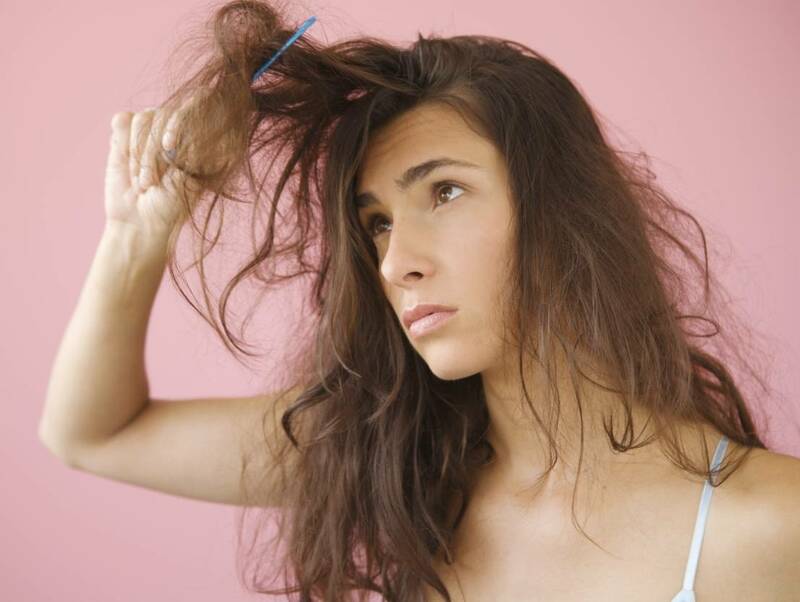 ?But there still is hope-Simply by harnessing the power of nature&treating the problem at its very roots,we could still overpower this demon which troubles most of us so much 🙂 Let us know the why’s and how’s of acne for that first……. Acne or acne vulgaris is generally caused due to hormonal imbalance and diet factors which cause over activity of the skin’s sebaceous or oil glands.The excessive oil clogs up the pore openings,and bacterial action on the oil causes inflammation,leading to acne or pimples.Acne is generally seen in teenagers or women after 30 at times. A.Whiteheads-Pimples remain under the skin’s surface. 1.Drink lots and lots of water-Drink at least 8 glasses a day to purify the blood. 4.Keep it clean:Wash the face often with plain water and gently pat dry.Do not use harsh soaps to cleanse the face,or pick at or squeeze the acne.Use a mild herbal face wash to keep the face clean. 5.Tone the skin:Use toners to close the pores.Splashing your face with cold water or witch hazel works well to close the pores. 6.Exfoliation is the key:Exfoliate regularly with a mild exfoliating scrub like oatmeal scrub or walnut scrub.It cleanses the skin,removes dead skin cells and bacteria,and reduces the accumulation of sebum.Good for blackheads as well as white heads. 7.Papaya Keeps Acne Away: Papaya fruit contains papain which is beneficial for swollen acne,pus formation.It is a very good exfoliator,removing dead cells ,softening and smoothening the skin . Apply a mixture of papaya pulp, and honey to the face and wash off after half an hour.Alternatively you can use a Papaya fruity facepack to absorb the excess oil.It acts as an excellent antiacne and hyper pigmentation remedy,and helps the skin feel soft and smooth. 9.Onion to the Rescue:Grate onion to get onion juice and chill it to remove the fumes.Apply a paste of a teaspoonful of onion juice and half a tsp of honey to the acne,and wash off after half an hour.Repeat twice a day till they subside.Onion juice has anti-inflammatory and anti infective properties and has been scientifically proven to be an anti acne remedy. 10.Green Lemony Cure:For treating whiteheads,pimples or blackheads :Apply a paste of neem leaves,honey and lemon juice on the affected areas.Wash off well after half an hour.Alternatively use arnica and tulsi leaves as well.Antiseptic and exfoliative in nature with natural Alpha hydroxy acids(AHA),the combination of lemons,Neem ,arnica & tulsi are effective anti bacterial agents has been proven to reduce the size of acne. 11.Licorice heals acne: Paste of licorice which contains natural glycerrhitinic acid has been shown to be effective against acne. 12.Healing Mask:Apply an egg white mask over the affected areas.Wash off after 15 mins and pat dry.Eggs have proteins with potent healing properties which makes this a great method for healing and clearing away acne. 13.Strawberry Face wash and masks: Strawberries are rich in salicylic acid, which is the same key ingredient in many commercial acne products. Hence, it is recommended for those with acne.They possesses considerable medicinal value as an anti inflammatory agent&exfoliator. Blend 2 mashed strawberries mixed with 1 tbsp of honey, apply on your face and let it sit for 20 minutes. Rinse with warm water, pat dry and moisturize as usual.Strawberry are natural cleansers,and also reduces inflammation and dryness of skin,thus ideal for the skin. Turmeric is one of the most effective remedies for acne,it has antibacterial properties so it cures acne without leaving any scars.Mix turmeric powder with water to a cream consistence and apply a thick layer on the effected area.Leave it for 45-60 minutes,wash with plain water.Remember not to squeeze pimples with your nails,it will break itself when u apply turmeric.Just wipe it with cotton and apply aloe gel, repeat this for 1-2days for a acne free skin.